List your property with us from now through until the 30 September 2018. 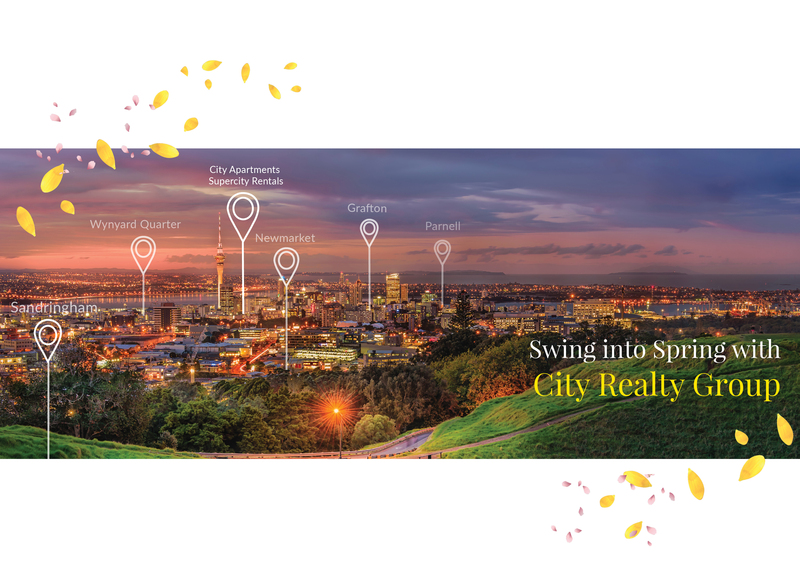 We’ve put together some great Spring packages, that will ensure YOUR property is right in front of potential buyers. Contact us or complete the form below and we’ll get in touch with more details about those amazing packages.